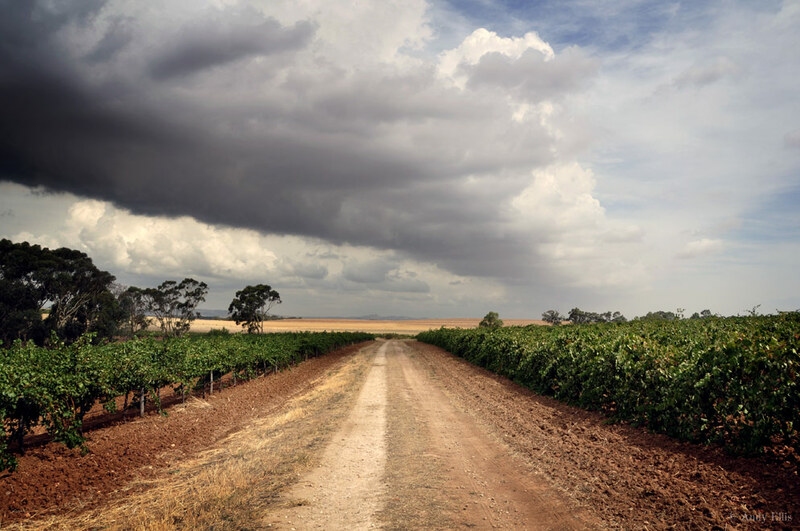 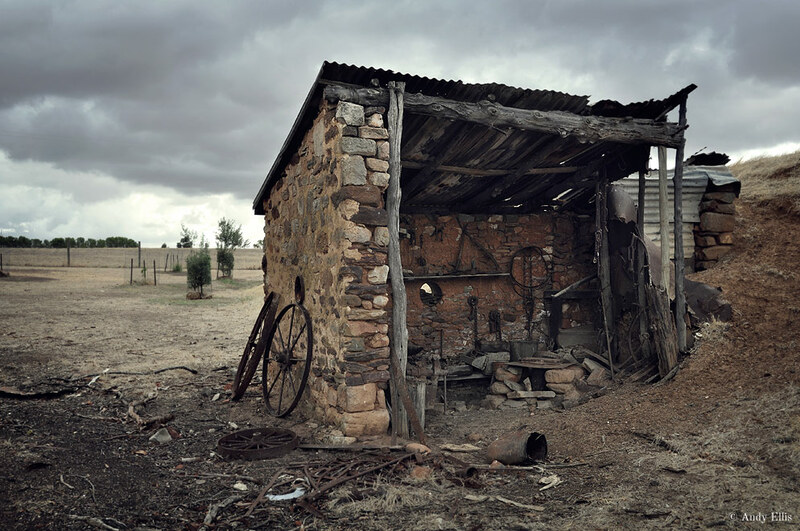 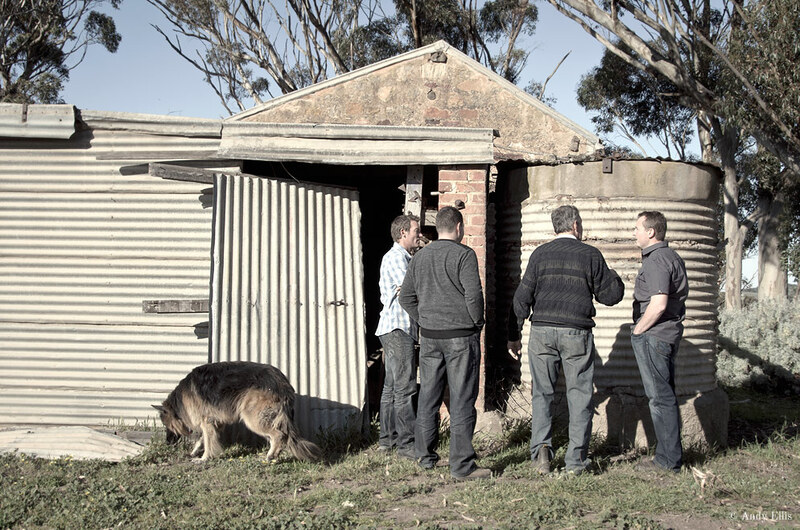 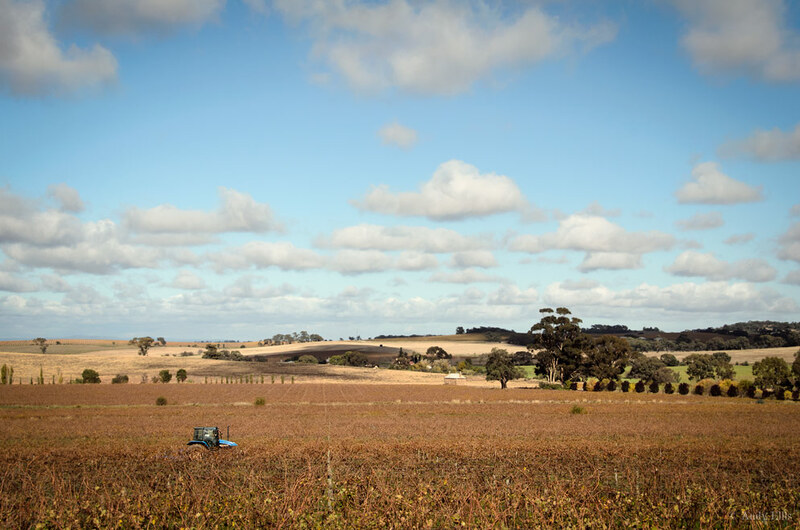 In 1853 the Kalleske farm was established at Moppa, a small sub-district of Greenock in the North-Western Barossa Valley – Australia’s premiere wine and food region. 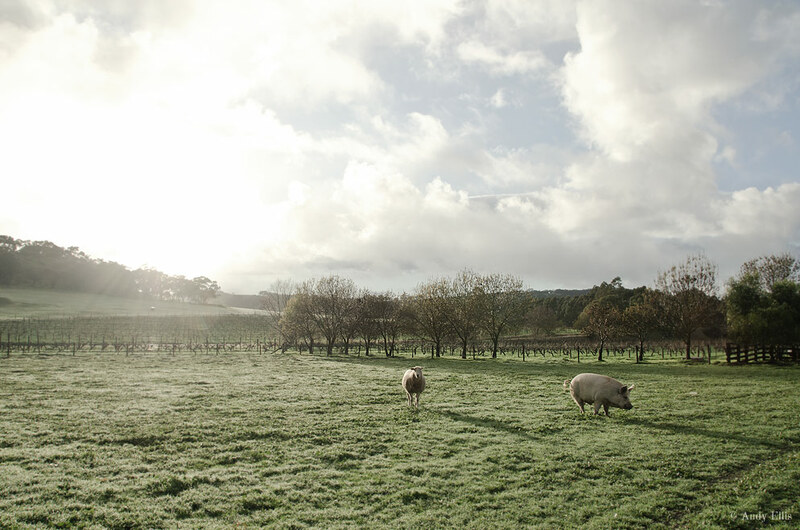 Since settlement the farm has been a mix of enterprises including vineyard, orchard, sheep, dairy, pigs, cropping, milling and merchanting. 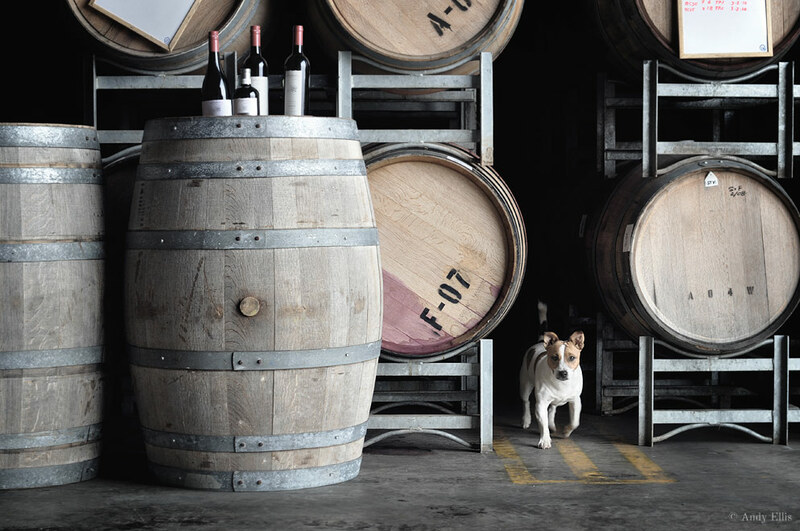 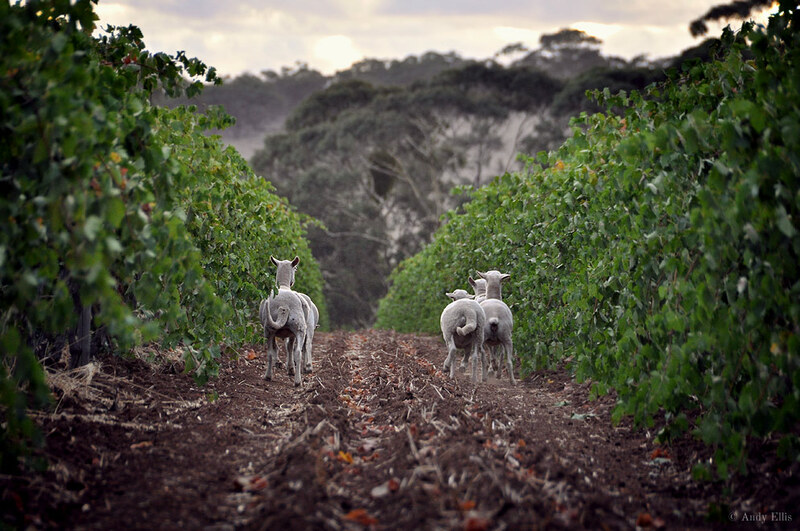 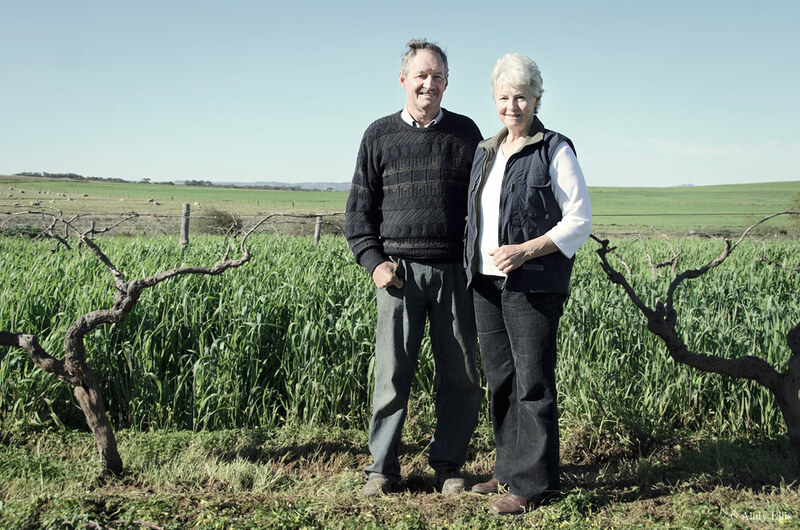 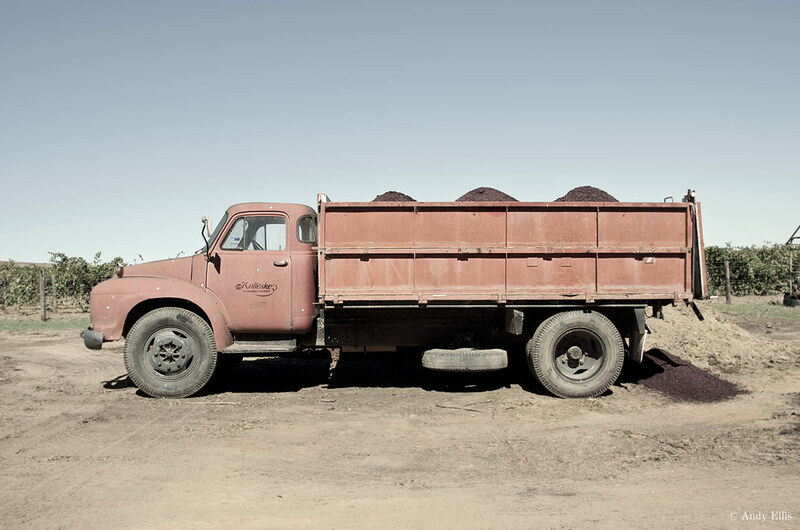 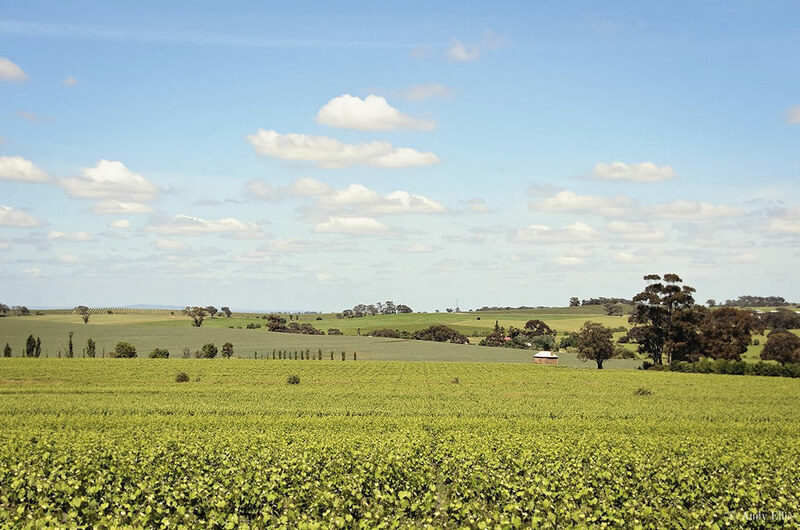 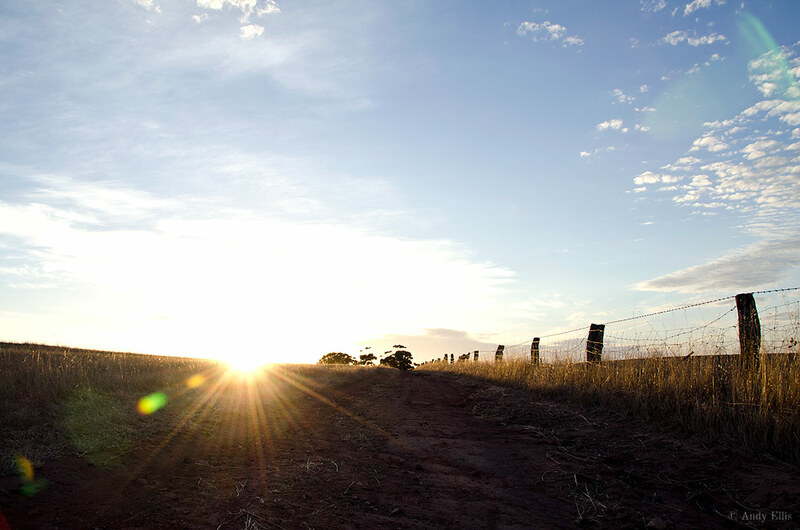 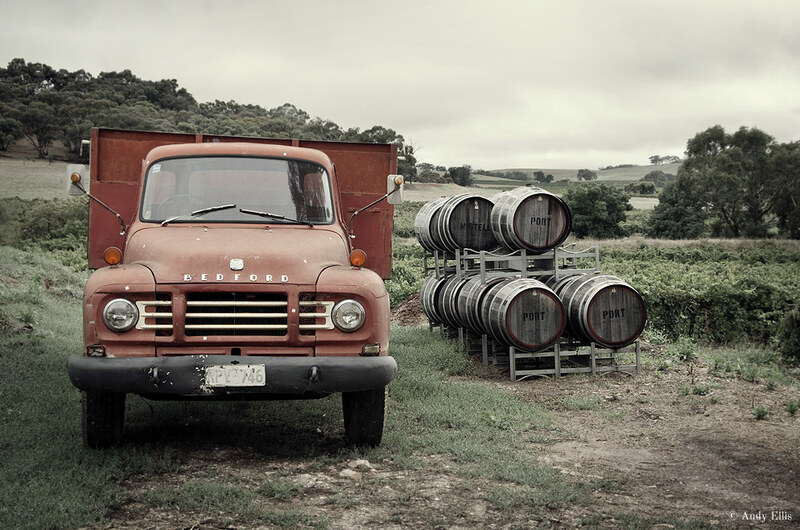 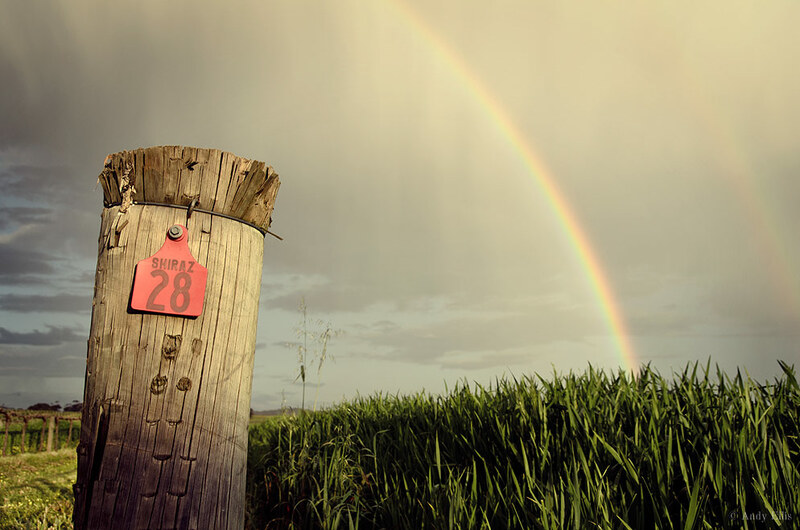 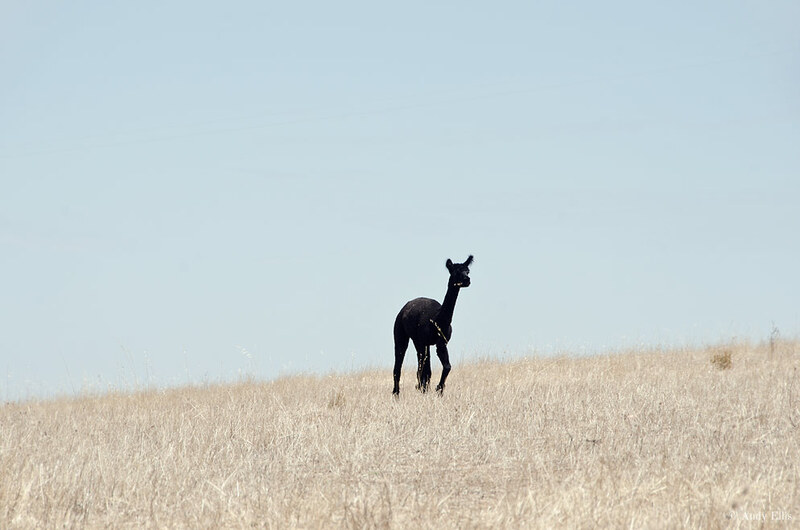 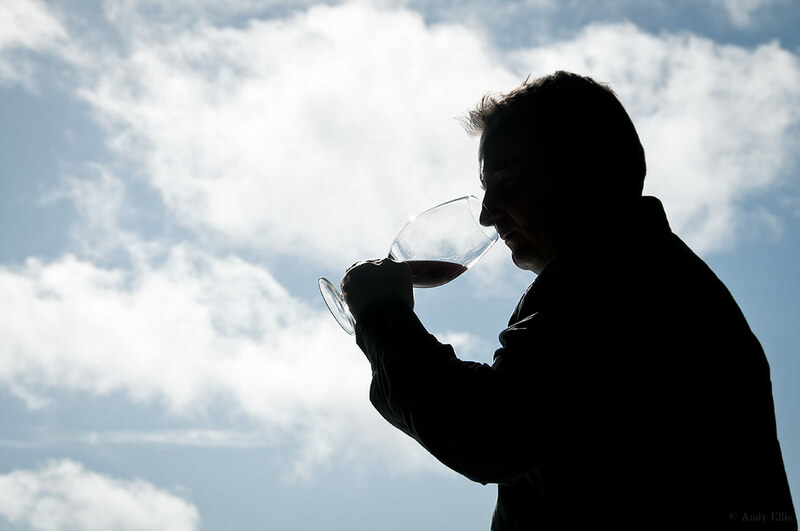 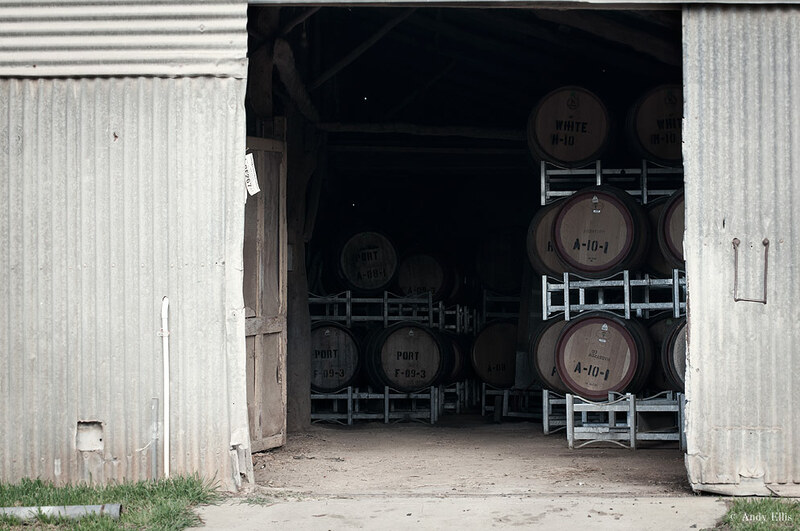 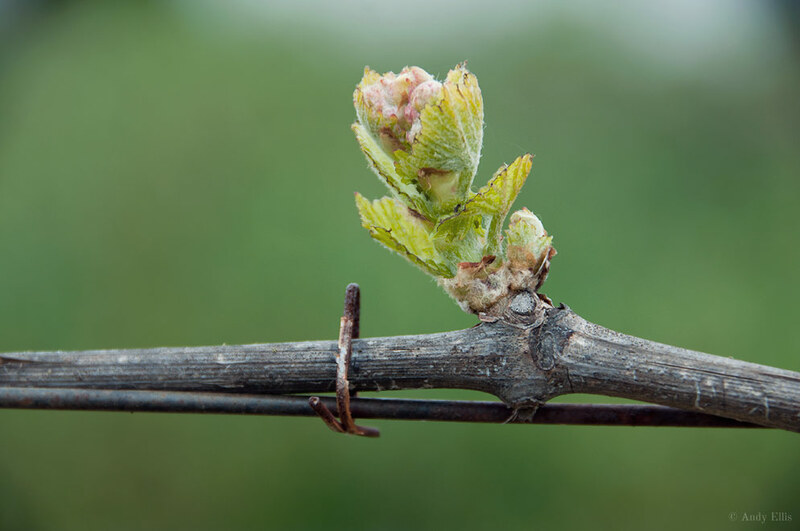 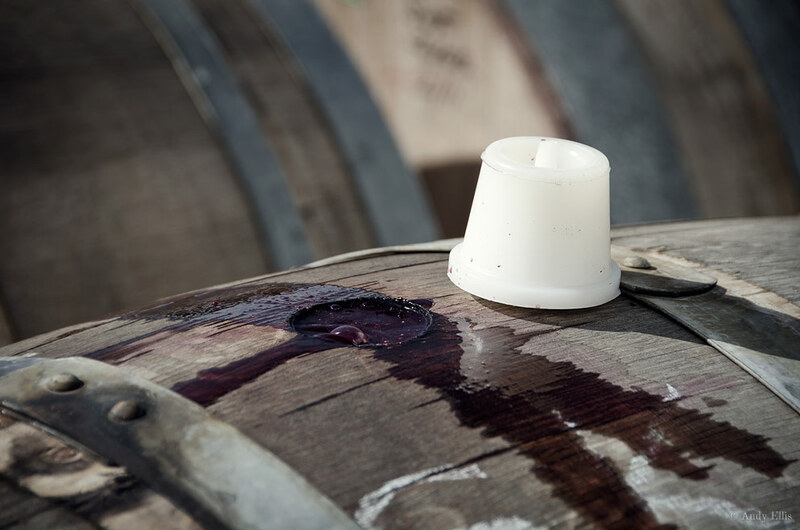 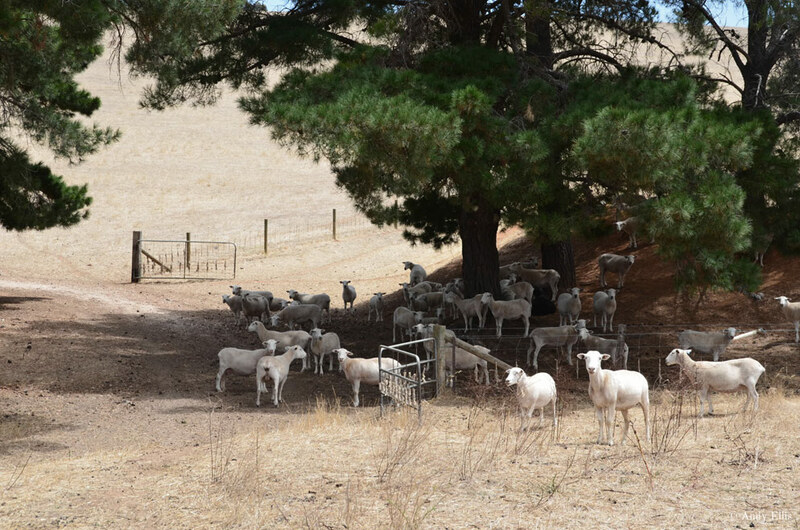 Today, the property continues to be a diverse and thriving mix of vineyard, sheep, cattle, chaff mill and winery, which has been in continual family ownership for over 150 years. 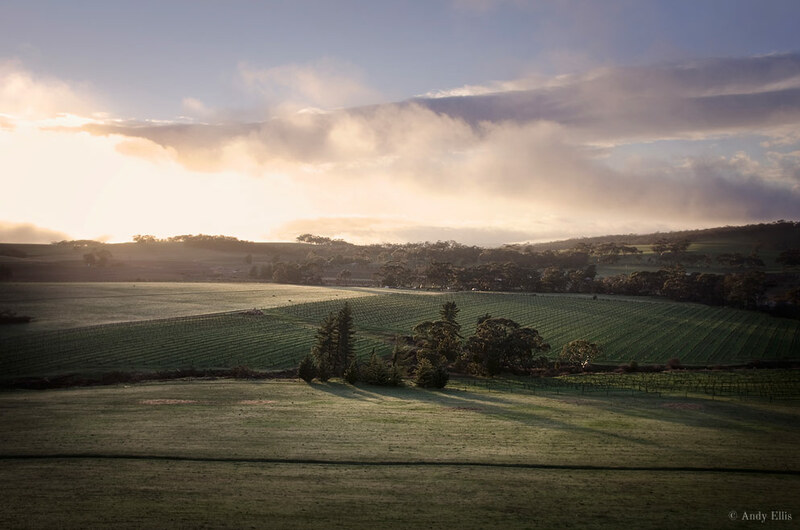 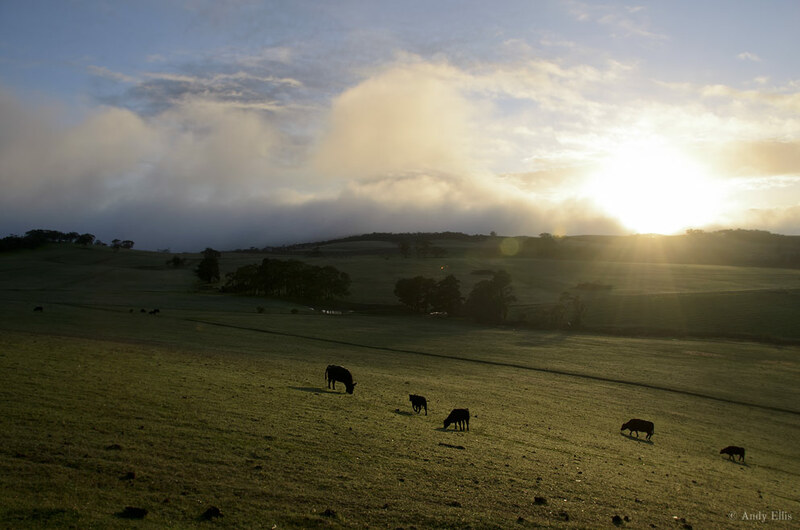 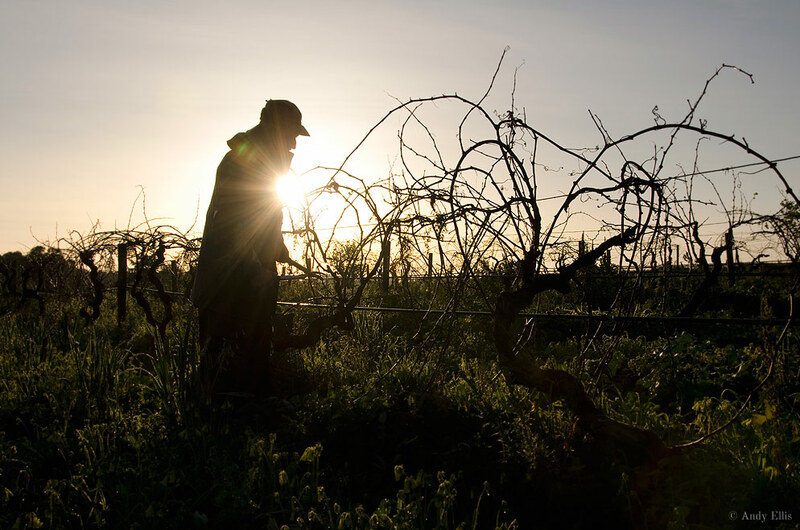 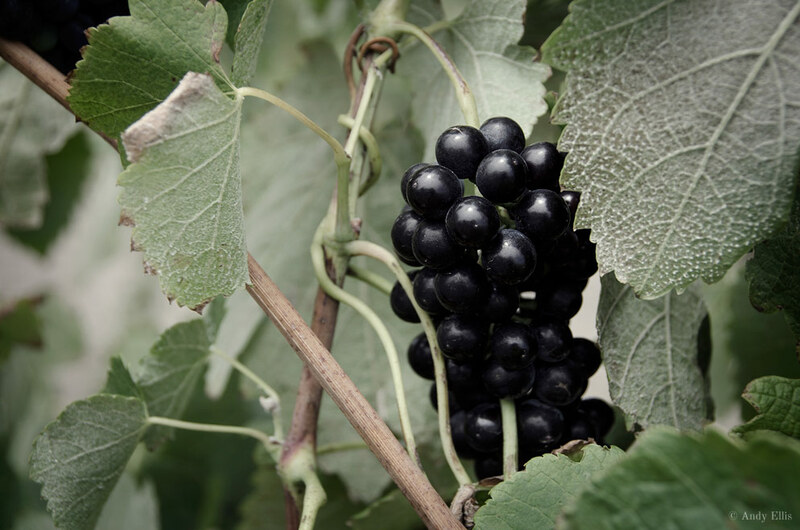 Genuine sustainability and careful environmental practices continue to be at the core of the farm, with a strong focus on organics & biodynamics.